Dr. Robert Abbe became interested in archaeology in the 1920s and decided to begin his own museum to preserve artifacts from the Mount Desert Island region. He acquired collections from archaeologists working in Maine and from interested local residents. These early artifacts include stone and bone tools and pottery from the mid-coast region of Maine around Mount Desert Island. In 1928, the same year that the Museum opened, it became the first museum in Maine to sponsor a professional archaeological excavation. Since then, Abbe archaeologists have excavated sites throughout the Wabanaki homeland. Artifacts from these excavations include approximately 50,000 stone and bone tools, pottery, and food bone fragments. These artifacts can help tell the story of how the Wabanaki have adapted and thrived over many millennia. The archaeological collections at the Abbe date from more than 6,000 years ago to the 1600s. Many of the sites represented in the collections are now either badly damaged or completely gone, due to coastal erosion and development. 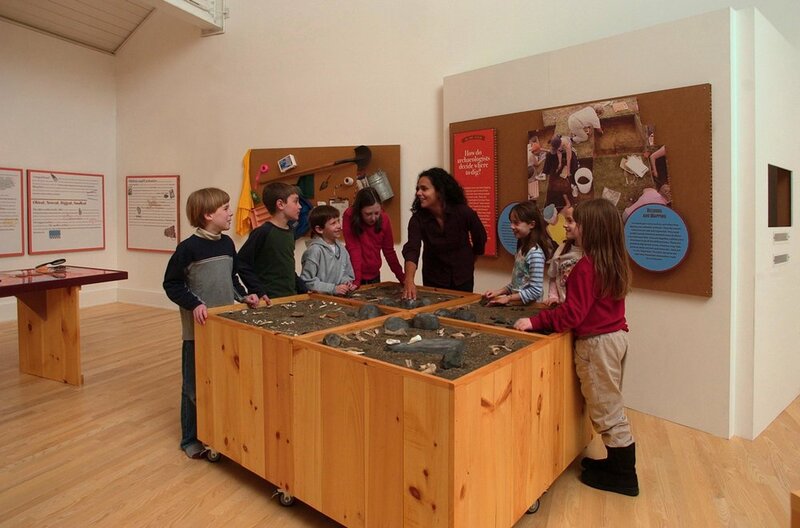 Learn about how archaeology has changed over time through our Layers of Time exhibit. 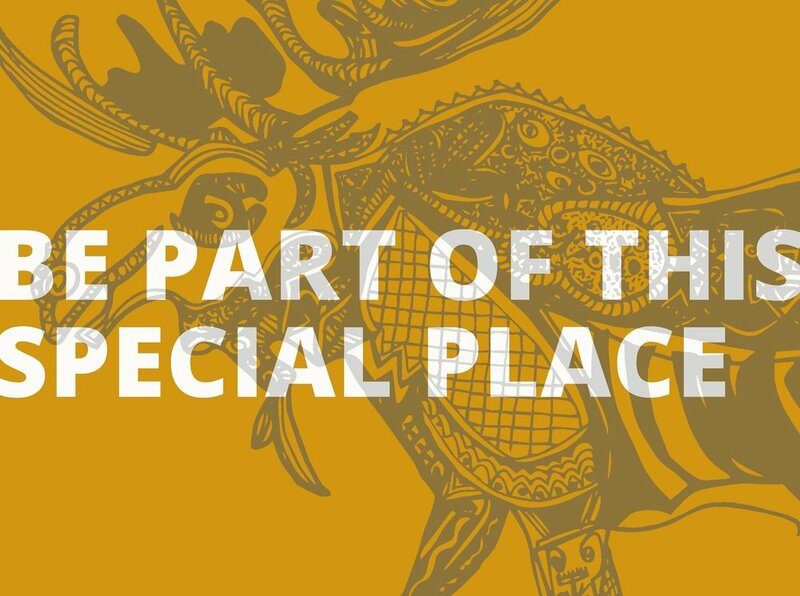 Learn about Wabanaki history and culture through archaeology and our N’tolonapemk: Our Relatives’ Place exhibit. Archaeological research at the Abbe has continued into the 21st century through our archaeological field school. The Museum also provides a long-term home for collections made by private collectors and from projects where archaeological excavations were done as part of environmental impact assessments. 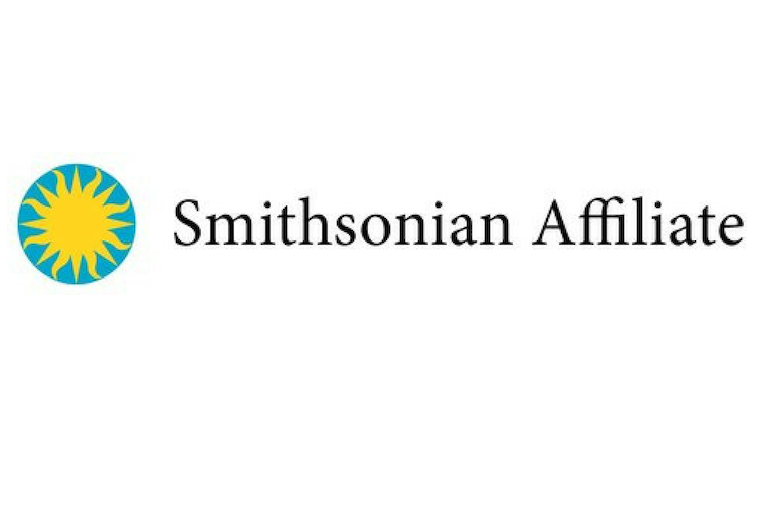 In 2017, the Museum took the next step towards decolonizing our archaeological research, collections management, and interpretation through the formation of an Archaeological Advisory Committee. The Abbe, in partnership with Acadia National Park, was excited to launch this new project as part of our Decolonization Initiative and we’re working under a Cooperative Agreement to partner with the Wabanaki Nations of Maine to inspire new learning, to understand issues of stewardship of heritage resources, and to provide opportunities for co-management of research about Wabanaki history and archaeology.